Experience Divine Grace flowing through the Sound Current, immersed into a lovely peace-filled evening of listening, liberation, and prem, soaking in the vibrations of crystal alchemy bowls. Tibetan singing bowls, wooden flutes, plantary-tuned chimes, frame drums and a very large and beautiful hand made gong named Grace. 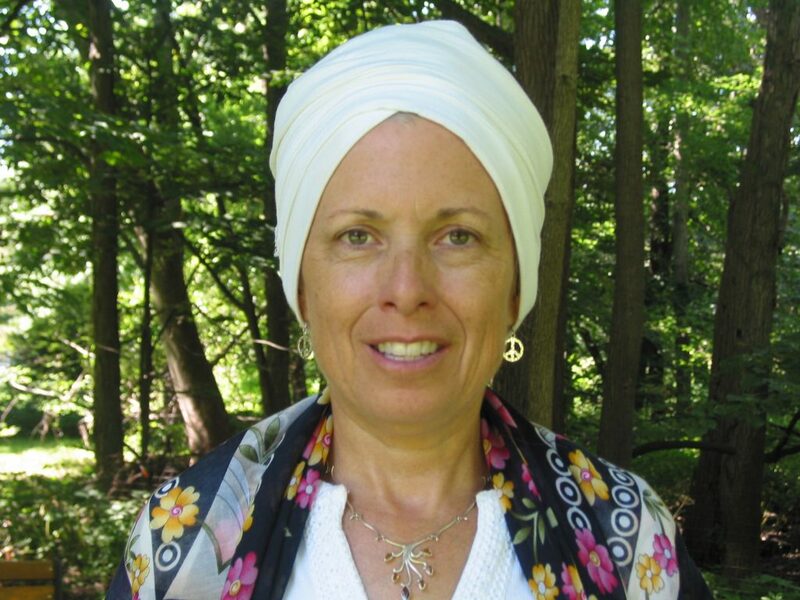 Aagi apal Kaur is a Level 1 Certified Kundalini Yoga Teacher and a licensed marriage and family therapist in private practice. She has 30 years of experience as a university professor and department chair of computer science. She is a practitioner of diverse healing modalities: shamanic reiki, sound healing, Family Constellations, and Soul Answer Healing. 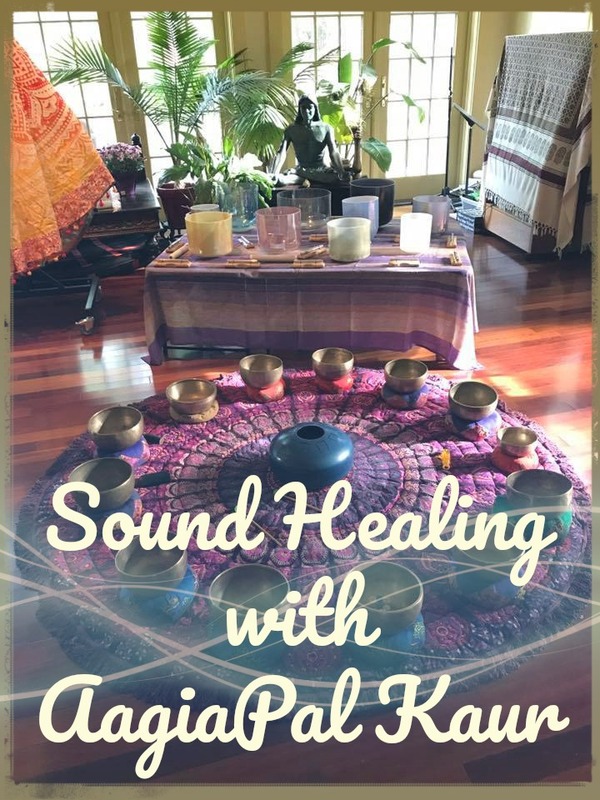 Her diverse and richly informed background, her solid, kind, and compassionate presence, make her sound healing journeys uniquely effective for all participants. Attendees emerge with clearance of present issues, restoration, and joy!